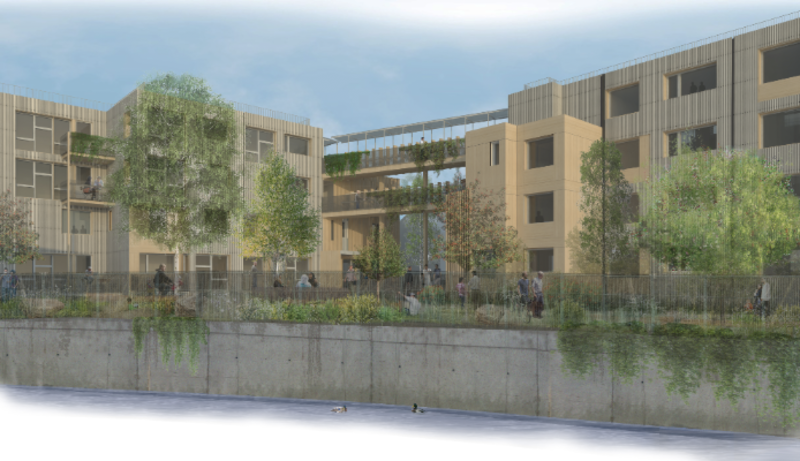 RUSS, the Rural Urban Synthesis Society, is volunteer-led Community Land Trust working to deliver its first community homes project in Lewisham, London. A core part of its ethos is the delivery of training for other communities through its RUSS School of Community-led Housing. The school offers individuals, community groups and housing professionals the chance to learn from RUSS’s experiences of bringing on community-led housing projects. Currently RUSS is working to deliver Church Grove in London (main picture), a community self build project of 33 new sustainable, customised homes in Ladywell. As well as the school, the build phase of Church Grove will include training opportunities for local apprentices and would-be self builders. Community-led housing is a way for local communities to address their housing needs by building their own decent and affordable homes, offering a viable alternative for those whose housing needs are not met by the mainstream housing market. The school attempts to answer the questions of how communities can organise and access community-led housing, including setting up, and maintaining a group, sourcing land, organising finance and negotiating with local authorities? The School offers a range of modules featuring workshops that are interactive, with exercises designed to stimulate discussion around the issues of community-led housing, offering the opportunity to learn from RUSS’s experiences so far. The workshops also are a great opportunity to meet others interested in joining or forming community housing groups. RUSS has developed 2 workshop modules so far – Module 1 and Module 2, and it also hosts talks and site visits. The one-day workshop takes place at Borough, London, and costs £20-25, excluding lunch. The format is informal, classroom style, allowing easy interaction and discussion. Module 1 is an entry-level workshop that supports individuals and groups wanting to set up a community-led housing project, find out more about community-led housing in general and RUSS’s own story. Who is Module 1 suitable for? Anyone wanting to find out more about community-led housing should visit the websites of UK Cohousing, and the National CLT Network, or the new Community-led Homes site. In addition the Right to Build Task Force has lots of help and advice for groups, such as case studies like New Ground and Vrijburcht, and is also able to help community-led housing groups with direct support, available at a discounted rate. Anyone considering building should first sign up to their local custom and self build registers at the Right to Build Portal, to alert the council to the fact they want to build – you sign up as individuals but also as a group. 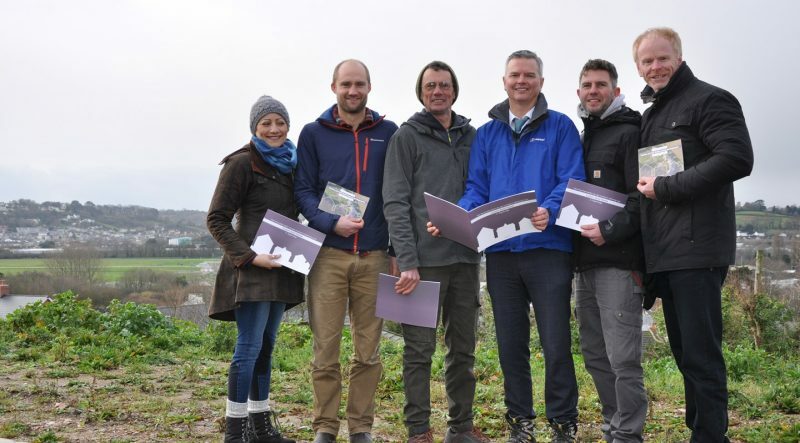 Teignbridge District Council has worked with the Right to Build Task Force to produce a guide for any community looking to deliver self and custom build opportunities locally. 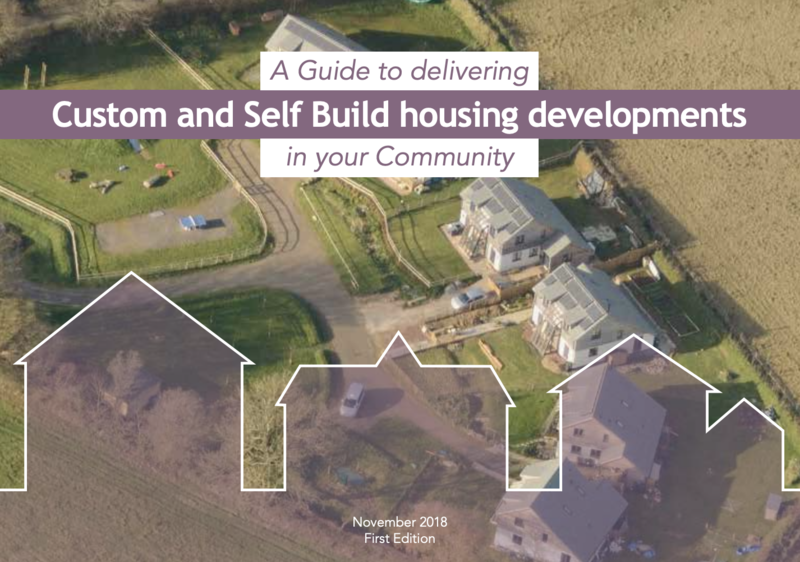 A Guide to Delivering Custom and Self Build Housing Developments in your Community supports anyone looking to grow opportunities locally by clearly setting out what custom and self build projects can deliver, together with guides for getting projects started. Since the Localism Act 2017, Government has been supporting communities in having more say in what gets built locally, for example with the introduction of Neighbourhood Plans. These measures can be used by communities who want to see the choice and diversification that self build can offer, and this guide supports anyone looking to increasing self building locally. Designed specifically for community and neighbourhood planning groups, the guide is designed to help residents, parish and town councils and community land trusts comprehend how communities can go about custom and self build housing and the role that the Neighbourhood Plan can play in bringing them forward. The guide includes sections on benefits and risks associated with the route, case studies and routes that communities can pursue, such as Neighbourhood Plans, Neighbourhood Development Orders, Community Right to Build Orders and more. It also shares an example of a Neighbourhood Plan from Petersfield that sets out examples for how the concept can work in actuality. Teignbridge District Council, a pioneer in supporting self builders, has also produced a second guide to support local builders and landowners, such as farmers, can benefit by bringing forward their land for self build, as opposed to open market development. How the private sector can get involved in delivering more custom build homes in Teignbridge demonstrates the viability and profitability of the route to market. Leader of Teignbridge District Council and Right to Build Task Force Deputy Ambassador, Councillor Jeremy Christophers said: “These Teignbridge handbooks were written by custom and self build experts from the Right to Build Task Force. They show how our communities can take control and provide the homes they need for local people with custom and self build. Originally an initiative of the National Custom and Self Build Association, the Right to Build Task Force works with a range of stakeholders, such local authorities and community-led groups, to support them to create more opportunities to make custom and self build happen locally. Find out more or get support from the Right to Build Task Force at its website, the Right to Build Toolkit. The National Community Land Trust Network has reported that the 3,500 community led homes already in the Community Housing Fund application process could be in jeopardy if the scheme isn’t extended. It’s calling for people to support its campaign to persuade the treasury to lengthen its lifespan. A Freedom of Information request to Homes England by the National CLT Network revealed that there are over 3,500 community led homes in the Community Housing Fund pipeline, waiting to have the funding applications reviewed. While this represents excellent progress, as the Community Housing Fund has only been operational for nine months, the National CLT Network warns that closing the scheme in December 2019 (with the exception of London) could seriously jeopardise this growth. It reports that most of the CLTs bringing forward these affordable homes will need access to capital funding that will extend well into 2020 and beyond, in order to complete the homes. “The number might seem small in the scheme of things. But these are homes being developed to meet very particular needs of communities. They matter, and the people behind them will be devastated if the Government pulls the rug from under them,” commented the National CLT Network. The current Community Housing Fund has a £163 million funding that was set up to increase the supply of homes in England brought about by innovative community methods, especially those that provide affordable homes pegged at local income levels. The National CLT Network worked with the Government to design the current programme, stressing the contribution that the community led housing movement could make to housing supply. 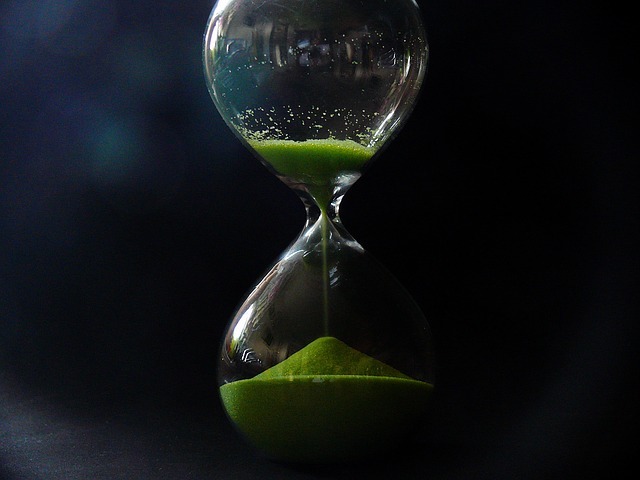 Intended to be a five-year fund, delays in the launch means that this aspect of the fund will only be open to bids for 18 months. This is not sufficient time for CLTs, which are mostly powered by volunteers, to get the necessary tasks done prior to being able to build. The Greater London Authority recently announced London’s £38 million Community Housing Fund, which operates separately from Homes England. The London scheme stays open until 2023. The National CLT Network is keen for CLT members to engage their MPs, and has some tips for how you can do this on its website.